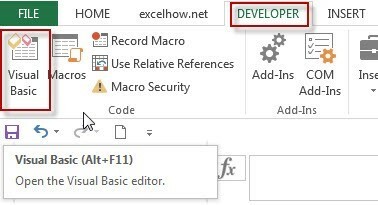 This post will guide you how to delete all hidden rows or columns in Excel 2010/2013/2016. How do I efficiently delete all hidden columns and rows in a worksheet in Excel. 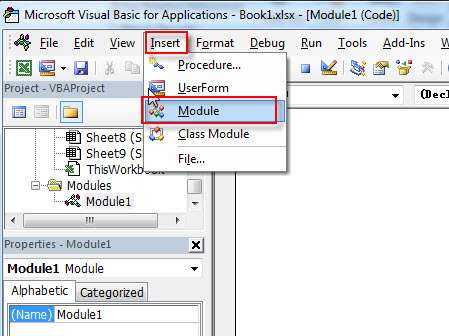 How to delete all hidden rows or columns with VBA macro in Excel. #1 click File tab, and select Info menu from the popup menu list. #2 click Check for Issues button in the Info page. And select Inspect Document from the drop-down list. The Document Inspector dialog box will appear. #3 click Inspect button in the Document Inspector window. #4 click Remove All button in the Hidden Rows and Columns section.